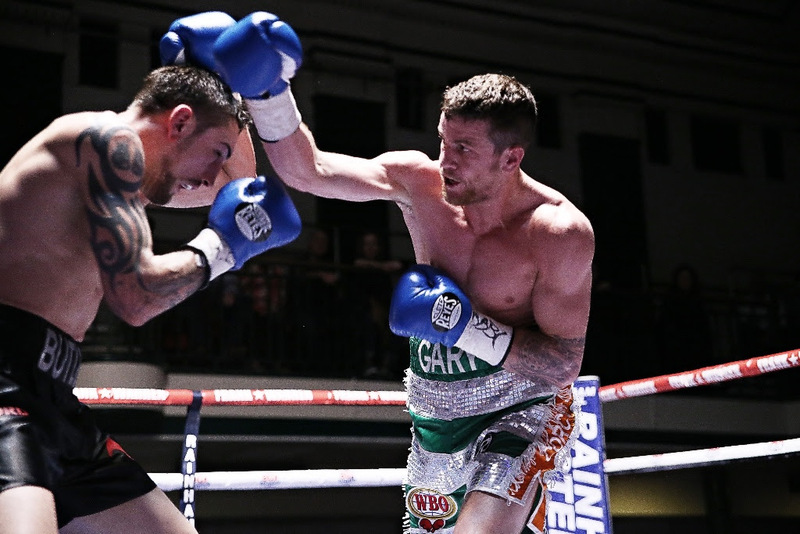 Bristol’s Danny Butler says travelling away from home to fight Liam Cameron in his ‘back yard’ holds no fear for him, as the pair prepare to clash on April 27, live on free-to-air channel Freesports TV (Sky channel 424 and via Freeview/Youview on channel 95). Commonwealth Middleweight king Cameron, 20-5 (8), makes the first defence of his belt against Butler at the Ice Sheffield Arena, with the winner in the mix for a future crack at British champion Tommy Langford. ‘Cannonball’ Cameron snatched the title in devastating fashion last October with an eighth-round stoppage of fellow ‘Steel City’ fighter Sam Sheedy. The former ABA champion has already called out Langford, an opponent he has previously beaten in the amateurs, and knows an impressive performance against Butler could force the issue. Former English champion Butler, 27-6 (9), also enters the contest with a belt around his waist after winning the Southern Area Middleweight strap in October 2017. The affable West Country man insists he has the pedigree and experience to cause an upset, says he will be in fantastic shape on fight-night, and points to previous ‘on the road’ victories as proof he will be crowned the new Commonwealth middleweight ruler. “It’s a tough fight, but I take every fight as though it’s my toughest,” said Danny, 30. “I’m training harder than ever, and I feel fitter than ever. I feel really great at the moment, the weight is coming down lovely, and with five weeks to go I already don’t have much to lose. So, I’ll be strong. I’ve seen a bit of Liam, and it will be tough, but I truly believe this is my time.